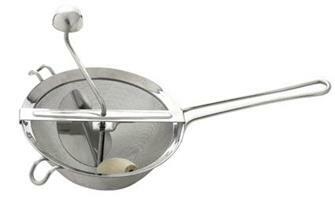 Redcurrant and fish strainer 18 cm in diameter. 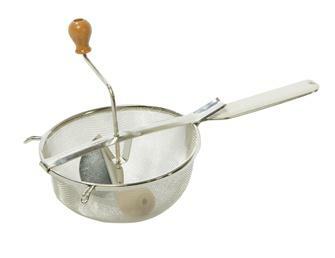 Strainer for coulis, redcurrants and fish in stainless steel. Diameter: 20 cm.